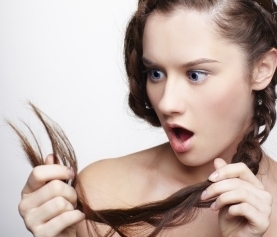 Studio Red Hair Brisbane – Evo Hair Care is Here!!! 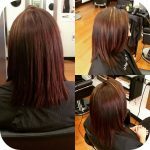 At Studio Red Hair Brisbane, we only want to you the best hair products. Our range includes Olaplex, our Australian Play range and now the organic Evo Hair Care. 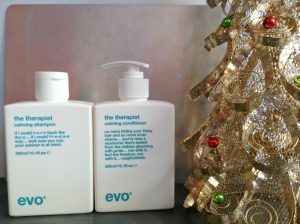 Evo Hair Care is design to be an absolutely top class hair product whilst being environmentally friendly. To introduce Evo, we have donw two product reviews below. Summer is upon us …. Cue the dry and frizzy hair right? Well not this season! Because EVO has come to the rescue! The Therapist Calming Shampoo and Conditioner is here to save you the worries and stress of unmanageable hair over the festive season. A great product to add to the prezzie list you are so desperately trying to get through! 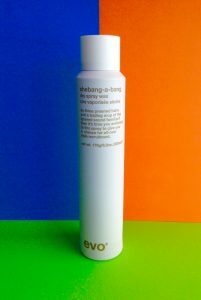 Shebang-a-bang dry spray wax is a pliable wax spray for both men and women, designed to create the perfect texture and give your hair that ultimate bang-a-bang look all day, everyday. 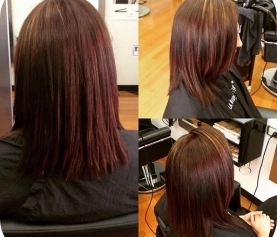 If you would like to know anymore about Evo Hair Care Brisbane, then simply pop into Studio Red Hair for more information.